I have recently discovered clothing designer Carol Christian Poell. His coats are some of most unique and stylish things I’ve seen. They look like they’re peacoats from some sort of future Christian Bale dystopia. Although his “high collar jackets” are a bit comical, and make the wearer look like Darth Malak. Curious, I looked around online to find some place that sold his clothes. I found two. 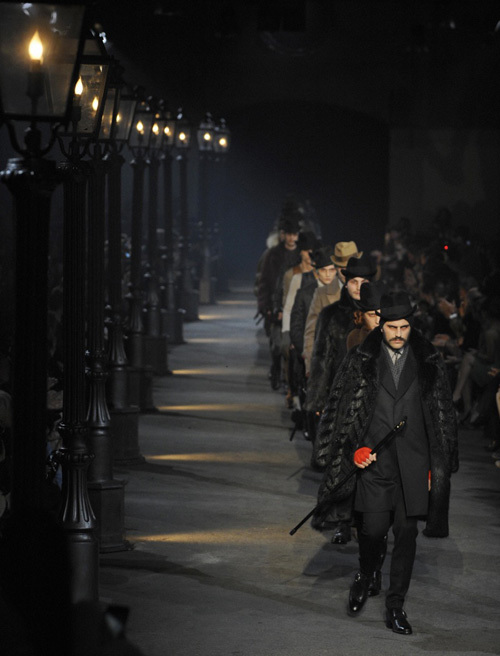 Darklands in Berlin, and Atelier New York. The prices are insane. 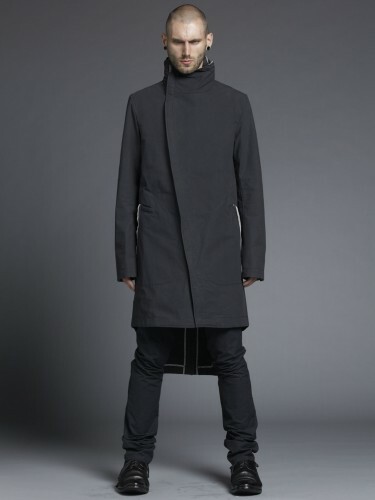 €2853 for the “Meltlock one piece dead end coat”, and it’s not even in my size. It is a coat I would wear though. This entry was posted in other and tagged carolchristianpoell, clothing, gothic on January 6, 2012 by jonathan.